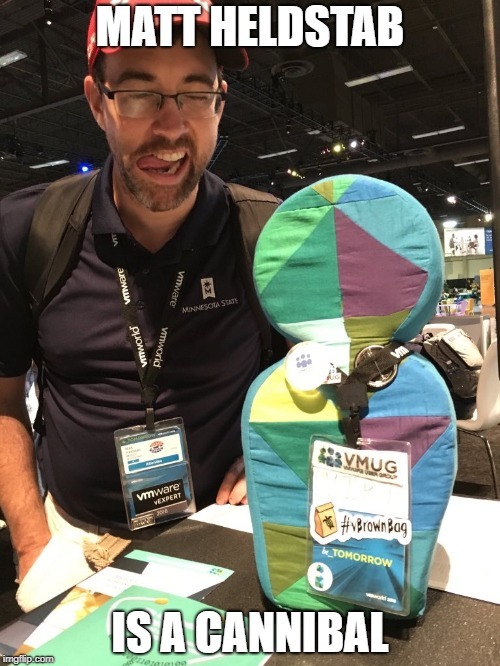 This event has the great benefit of also being highly promoted by VMware, VMTN, VMUG, and the vCommunity at large so the blog gets great exposure. I saw the best stats ever on the blog last October and as you can see for yourself on the graph things went through the roof on site hits during this time period. The second spike that occurred was in May of this year when the main VMware twitter account retweeted one of my blog posts, again that wouldn't have occurred without the extra exposure from blogtober the previous fall. I am going to do my best to get all of the required articles in, but I have the best excuse ever if I somehow don't make it. As some of you know my wife are expecting a child and the Dr says its coming any day now! We are excited for the new baby and I am looking forward to some time off from work to spend with the family. If you are are new to my blog welcome! For those returning readers welcome back! 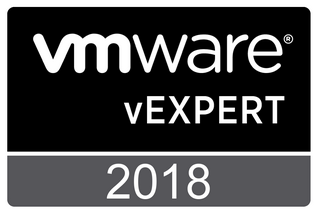 I hope to have a productive #blogtober together with you and the #vCommunity! Cheers and thanks for reading!